Employee reviews of companies can help you get a feel for a company's culture before you decide to take a job — or even apply. Here are the top 10 tech companies according to employer review website Glassdoor. Glassdoor can offer you an insiders-look at what it’s like to work at almost any company before you decide to take the job. With candid reviews and ratings, employees — past and present — can leave reviews detailing their personal experiences working for the company. And while you should always take into consideration jaded employees or the potential for fake reviews, reading through the list of reviews should give you a good sense of what the company culture is like before you sign on the dotted line. Here are the top 10 tech companies on Glassdoor’s 2019 Best Places to Work list. New to the list this year, Zoom Video Communications ranked as the top tech company to work for in 2019. 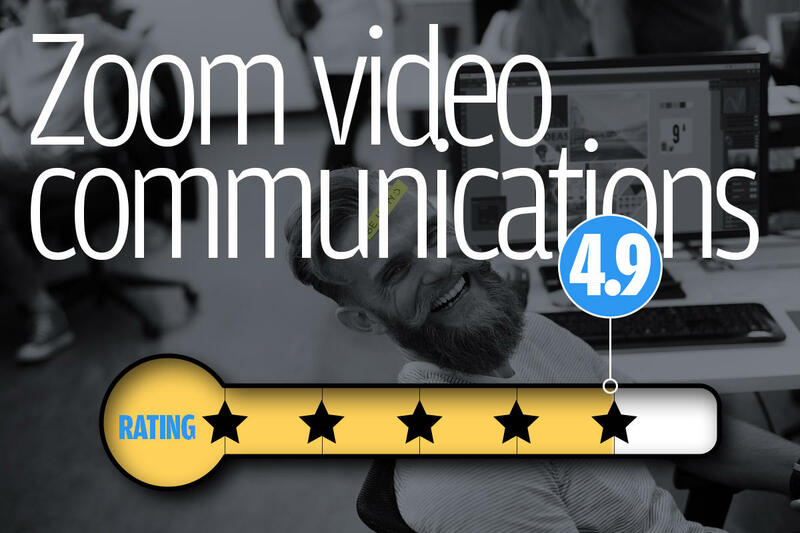 Zoom specializes in collaborative cloud video conferencing software for businesses. The organization currently has a 4.9 rating on Glassdoor and CEO Eric S. Yuan has a 99 percent approval rating — additionally, 96 percent said they’d recommend the company to a friend. 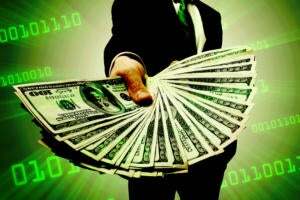 Benefits include unlimited vacation time, wellness benefits, stipends to pay for your gym membership and workout gear, free lunch, quarterly bonuses and the opportunity for remote work in some departments. Reviews on Glassdoor also reference flexible hours, a positive work environment and strong corporate values. Also new to the list this year, Procore Technologies offers cloud-based construction management software that helps companies build hospitals, airports, skyscrapers, housing complexes and more. The company has a 4.8 rating on Glassdoor and 99 percent approve of CEO Craig Courtemanche — 96 percent also said they would recommend the company to a friend. Some of the most notable perks of working at Procore Technologies include a solid work and life balance, 16 weeks maternity and paternity leave, employer-paid health plan, unlimited time off, shuttles, onsite gym, 401(k) matching and free food. 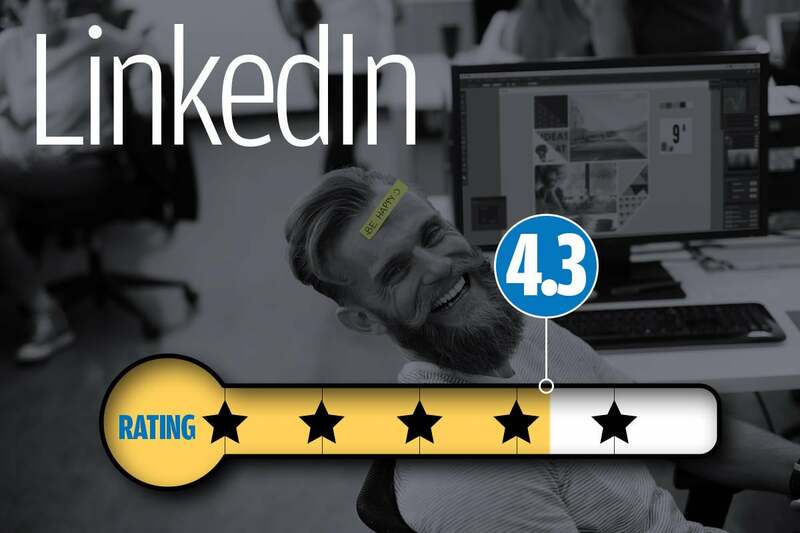 It makes sense that a company known for disrupting the job-search industry would be well-known for its own company culture — as a result, LinkedIn consistently ranks as a great place to work in the tech industry. Last year, LinkedIn was eighth on the list, but has moved up to third for 2019. The company has a 4.3 rating on Glassdoor, while 97 percent approve of CEO Jeff Weiner, and 88 percent say they’d recommend the company to a friend. 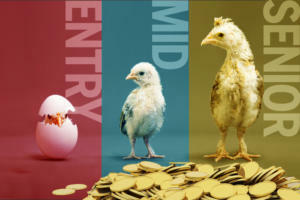 Employees enjoy competitive health benefits, a strong 401(k) matching program, the option to return part-time after maternity leave, and a generally positive work-life balance, depending on the department. Facebook is one of the most well-known tech companies, having grown from a small startup to a large, multi-billion-dollar organization. Last year, the company came in first as the best place to work across all industries. This year Glassdoor ranks Facebook fourth in the tech industry, and seventh overall. Facebook has dealt with some negative press surrounding the company’s privacy practices — most notably its involvement with Cambridge Analytics, which the company is currently being sued for by the District of Columbia. Despite a rocky year, Facebook employees are still happy with the company’s unique culture that offers competitive benefits and perks. The company has a 4.4 rating on Glassdoor, while 94 percent approve of CEO Mark Zuckerberg — 87 percent also said they’d recommend the company to a friend, down from 93 percent in 2018. Facebook's employees enjoy free food, free health insurance, bonuses, generous vacation time with unlimited sick days, the ability to work from home, onsite fitness facilities, significant maternity and paternity leave and a childcare stipend. Google is the first to acknowledge that, on the surface, the company has a lot in common with conventional tech companies. 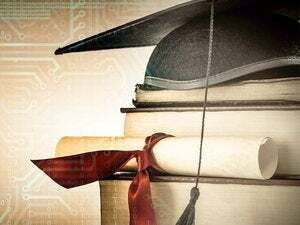 However, Google states that it has still managed to maintain a small-business mentality, where “every employee is integral to [Google’s] success.” The company ranked third on last year’s list of best tech companies to work for, falling to number five for 2019. 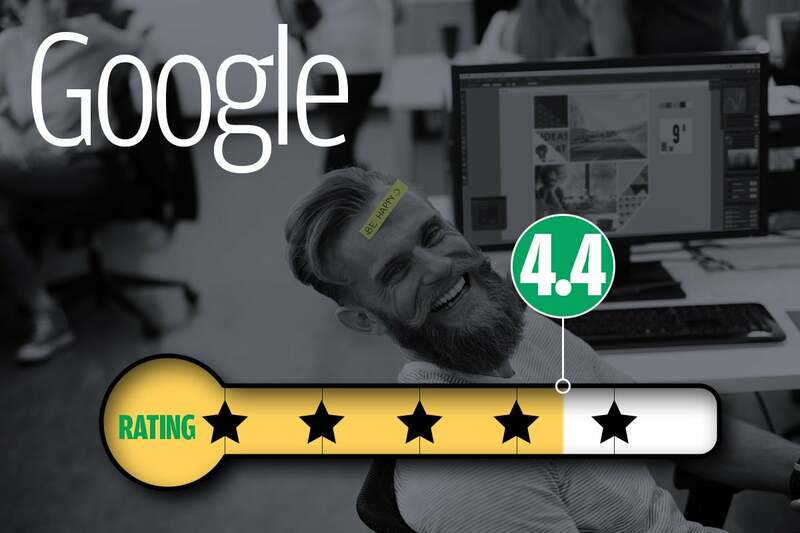 Google has a 4.4 rating on Glassdoor, while 93 percent say they approve of CEO Sundar Pichai — and 89 percent would recommend the company to a friend. Google is well known for its benefits, which include roof-top decks, flexible work schedules, telecommuting, on-site fitness facilities, unique office space, generous employee benefits, shuttle services for employees and free food from the café, to name a few. Salesforce offers a cloud-based, pay-as-you-go CRM platform to help businesses better manage customer service. 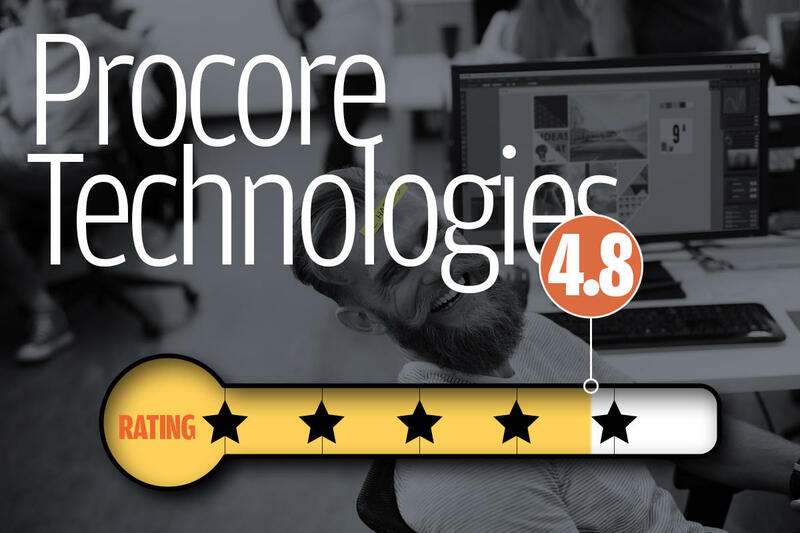 It’s been named one of the World’s Most Innovative Companies by Forbes six years running and has consistently ranked on Forbes’ and Glassdoor’s annual Best Places to Work lists. Salesforce ranked seventh on the list of best tech companies to work for in 2018 but has moved up to sixth for 2019. The company has a 4.4 rating on Glassdoor, while 97 percent approve of CEO Marc Benioff and 89 percent would recommend the company to a friend. Employees note the company’s generous and affordable health plans, unlimited vacation time, a strong focus on equality and diversity, flexible work-from-home schedules, fitness benefits and free lunch and snacks as some of the best things about working for Salesforce. 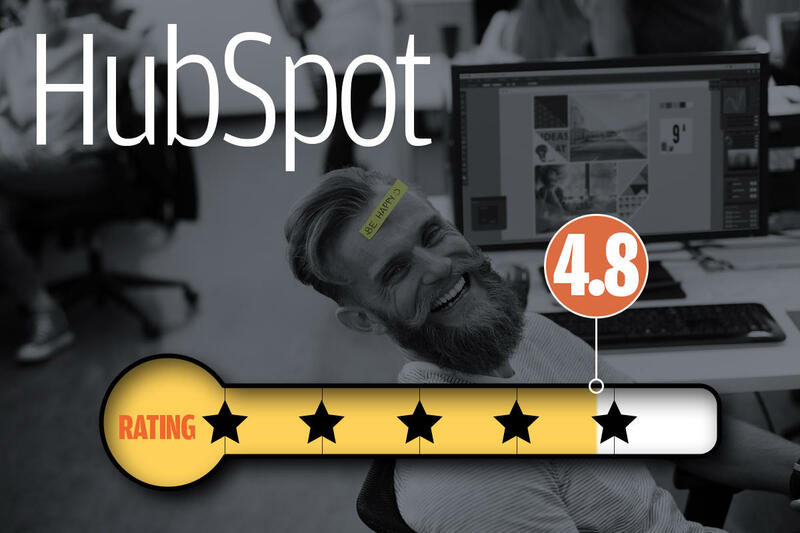 Founded in 2006 in Cambridge, Mass., HubSpot offers a popular inbound marketing and sales platform to help manage social media marketing, content management, web analytics and search engine optimization. Last year, HubSpot ranked third on the list of best tech companies to work for; this year it ranks seventh. The company has a 4.8 rating and 98 percent approve of CEO Brian Halligan — 96 percent would recommend the company to a friend. The most mentioned benefits include unlimited vacation and PTO, flexible work opportunities, on-site gym classes, 12 weeks paid maternity and four weeks paid paternity leave and low co-pays for healthcare. 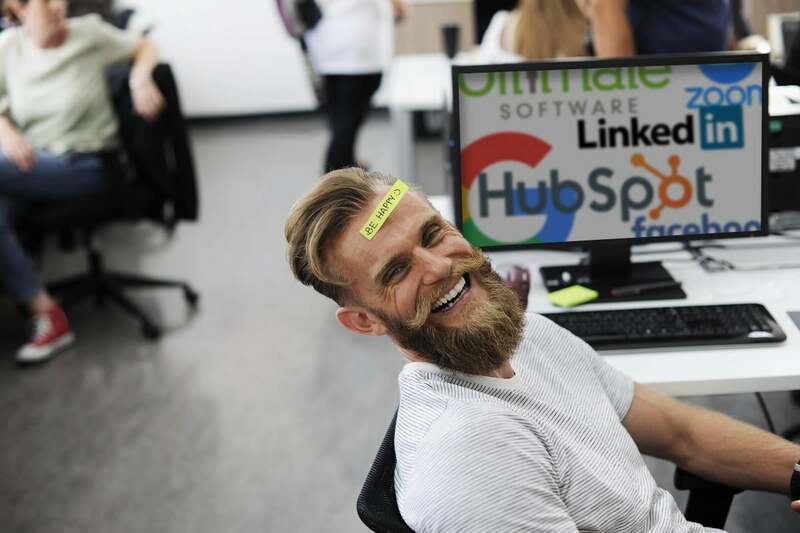 HubSpot touts its “unique company culture” as the reason why it’s consistently ranked high on the Best Places to Work in tech — the company lives by its own Culture Code, which is regularly updated and now has over 1.3 million views. DocuSign offers the technology that allows large and small businesses to streamline decisions, giving companies the technology to sign, send and manage documents virtually, from any mobile device, anywhere in the world. 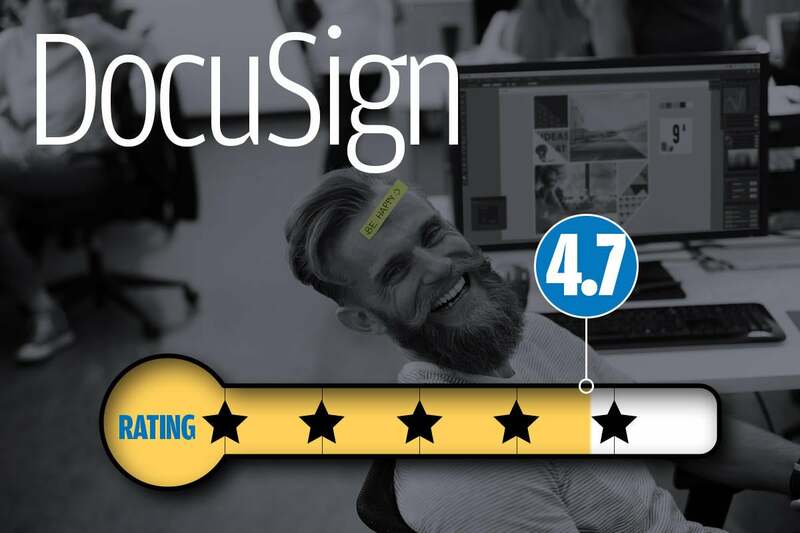 DocuSign has a 4.7 rating on Glassdoor, while 98 percent approve of CEO Daniel Springer, and 93 percent would recommend the company to a friend. Employees say the strong work-life balance, great team members, a strong corporate culture despite rapid growth, and quality products are some of the best perks at DocuSign. 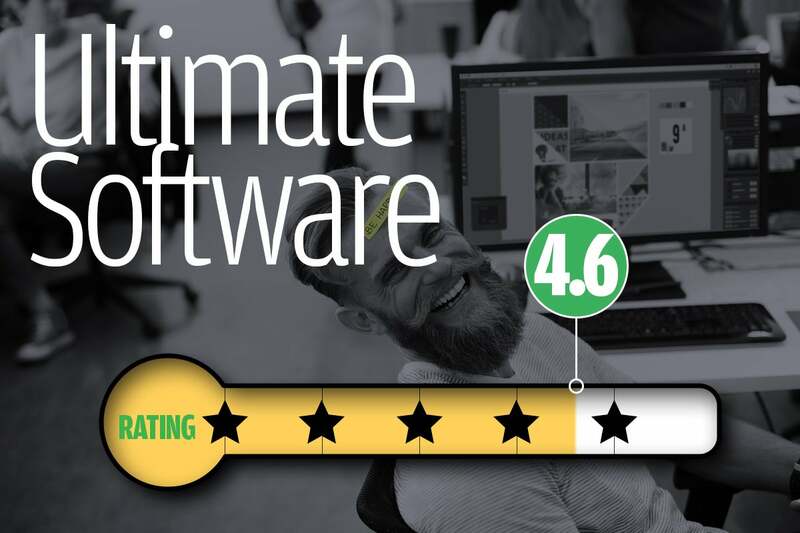 Ultimate Software develops and sells UltiPro, a cloud-based HCM solution that helps businesses manage HR, payroll, benefits, time cards, recruitment and talent management. The company focuses on a “people first” culture; one reviewer says they were initially hesitant to believe Ultimate Software’s claim of a “people first” culture during the interview process, since “all companies say that,” but says “there’s really a different, positive energy here.” The company ranked fifth on 2018’s list of best tech companies to work; this year it ranks ninth. 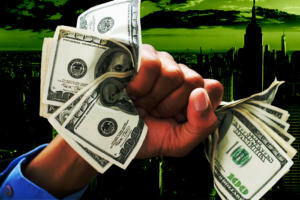 The company has a 4.6 rating on Glassdoor, while 96 percent approve of CEO Scott Scherr and 91 percent would recommend the company to a friend. Telecommuting, 100 percent employer-paid healthcare, a strong work-life balance and a strong company culture are among the most touted perks. Fast Enterprises is an IT service provider for government agencies — most notably the Motor Vehicle, Driver’s License, Unemployment Insurance and Unemployment Benefit agencies. 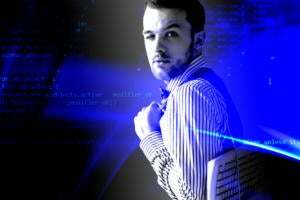 Employees get the opportunity to live and work at a certain location, implementing software and archiving legacy software systems, until that employee’s skills are needed at another client site. The company has 48 client sites across the United States, three client sites in Canada and seven federal client sites. 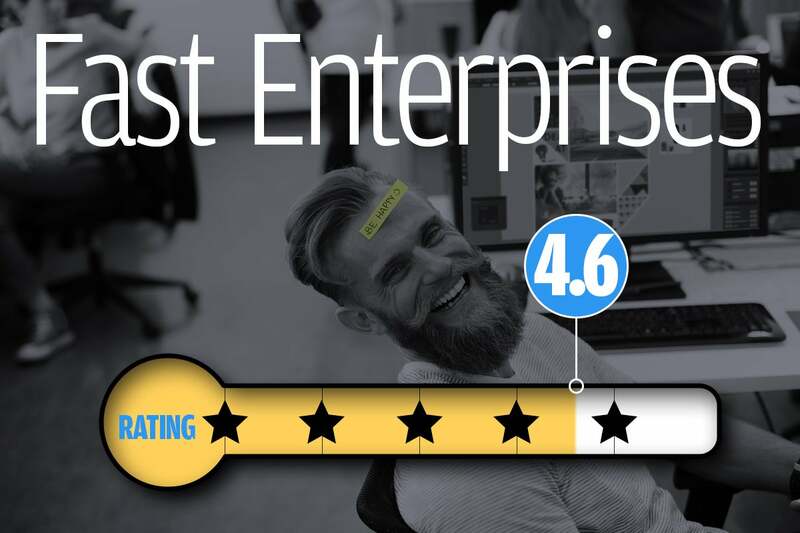 Fast Enterprises has a 4.6 rating on Glassdoor, 99 percent approve of CEO Martin Rankin and 91 percent would recommend the company to a friend. Employees enjoy generous vacation and paid time off, fully paid health insurance premiums, overtime pay for salaried workers, merit-based pay structures and annual bonuses and a sabbatical program.